Just over five months after becoming Western Illinois’ head baseball coach, Ryan Brownlee has already faced his former team of the past nine years, the Iowa Hawkeyes. This comes earlier than expected, as high amounts of snowfall in the Great Plains forced Iowa and Wichita State south in search of games, leading both clubs to Little Rock, Ark. this weekend. This, in turn, changed Western Illinois’ originally scheduled three game series with Arkansas-Little Rock into more of a tournament style atmosphere with three games against three teams. The result was the Leathernecks playing each team once, including the Hawkeyes on Saturday. 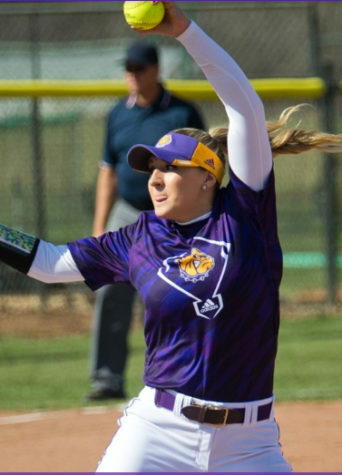 The Leathernecks fell 11-3 against Wichita State on Friday and came up short on Sunday, losing to UALR 11-3. Saturday’s game marked the first time Brownlee and assistant coach Dusty Napoleon got to coach against their former team. Having spent the past nine years as an assistant coach at Iowa, as well as also serving as the Hawkeyes’ recruiting coordinator, Brownlee knows the Hawkeyes pretty well. Saturday’s game gave Brownlee a chance to see many familiar faces, coaches and players included. In fact, one familiar person Brownlee saw on Saturday was his dad who is currently a pitching coach for the Hawkeyes. 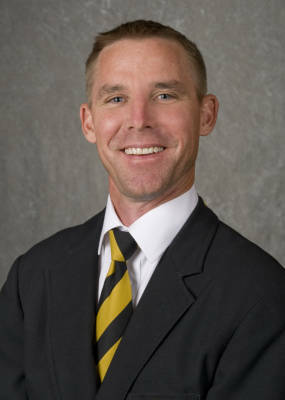 Another was Iowa head coach Jack Dahm, who is in his 10th year of coaching the Hawkeyes. Coach Dahm had nothing but praise for the former Iowa assistant coach. The Iowa head coach stressed the difficulty of treating this like any other game. “You know it’s difficult because Ryan is a very close friend of mine as well as with many of our staff here too,“ he said. “Dusty Napoleon was also on the staff and it’s difficult not to think about it. Unfortunately for coach Brownlee and his staff, the Hawkeyes were able to pull away in the middle innings with a 7-3 victory. The Leathernecks fell to 2-7 on the season. Junior college transfer John White took the loss in his first career start with the Leathernecks, pitching 5 2/3 innings while allowing four earned runs. Tyler Willman came on in relief and gave up one hit and a run in 2 1/3 innings pitched. Offensively, the Leathernecks had eight hits with Brent Turner, Zack Burling and Neil DeCook leading the way with two hits apiece. Matt Dermody (2-0) picked up the win for Iowa, striking out four while giving up three runs in seven innings pitched. Brownlee also stressed the importance of treating that game like any other. 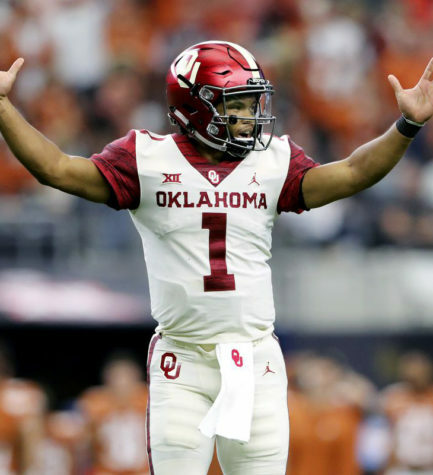 However, Brownlee did note the uniqueness of this game. 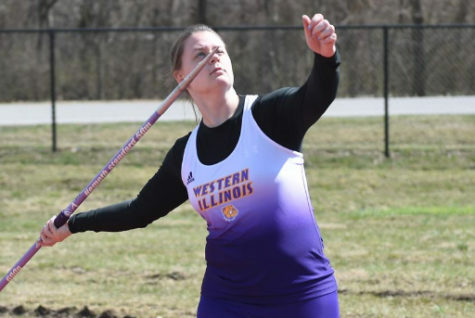 Dahm will look forward to seeing the Leathernecks again soon, as Western Illinois travels to Iowa City on April 2 for a single game matchup. “It’s an enjoyable game too because Brownlee plays the game the right way,” Dahm added.